We love to help small businesses establish or improve their image and web presence, but whether your company is large or small, we have the time, expertise, and creativity to be an integral part of your web marketing solution. 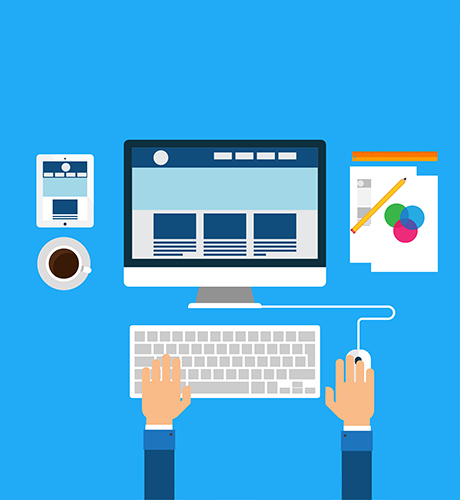 We provide a large range of custom web design and development solutions tailor made to client's requirements and needs. We are specialists in making it simple and eye-catchy designed with creativity. We are passionate about creativity and turning ideas into reality and deliver cost-effective and professionally designed web solutions.